The advent of digital means that it’s never been more difficult to understand how marketing drives either brand or sales growth. And yet at the same time, it offers a phenomenal opportunity. Digital presents a paradox. Consumers have never before been able to choose from so much content. And marketers have never been faced with so much (and so complex) volume of data. The challenge for brands is to separate the sense from the nonsense. Only by doing so will we develop a deep understanding of what drives effective advertising. MetrixLab and De Persgroep have partnered to provide the insights to maximize the effectiveness of your advertising. 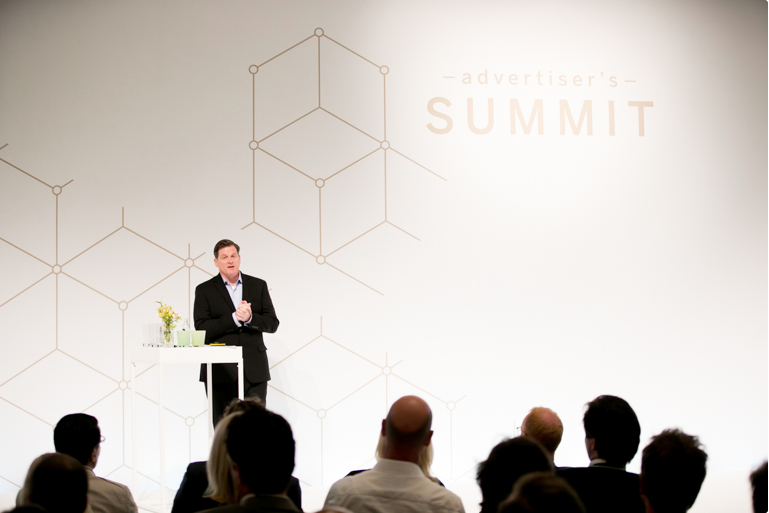 Advertising effectiveness is driven by more than just reach. Attention, creative and domain are equally important, but often these are overlooked. To measure effectiveness accurately, it is imperative to observe the interplay of all these factors. We know that currently only 10% of campaigns meet their target. There is an urgent need to change that statistic. Together, MetrixLab and De Persgroep have developed a new approach designed to maximize advertising effectiveness. This was unveiled earlier at the Persgroep Summit. We begin by assessing how a campaign is likely to perform in market. Pre-testing dramatically improves results as it enables you to see how likely consumers are to respond. Where post-campaign data exists, this is used to optimize future creatives and strategies. This ensures that learnings from previous campaigns will be fed into your next initiative. Unlike other models, we assess the interaction between media and creatives to explain advertisement effect. This provides you with a much more holistic understanding of your campaign. Fully scalable and fit to handle diverse cases, meta-analysis enables us to make clear recommendations across categories. Measuring both media and creative, our Advertisement Impact Monitor (AIM) gives you a multi-dimensional perspective on your advertising effectiveness. Better evaluate and optimize your campaign strategies. For more information about how our Advertising Impact Monitor can help you achieve your advertising goals, get in touch with us at info@metrixlab.com.